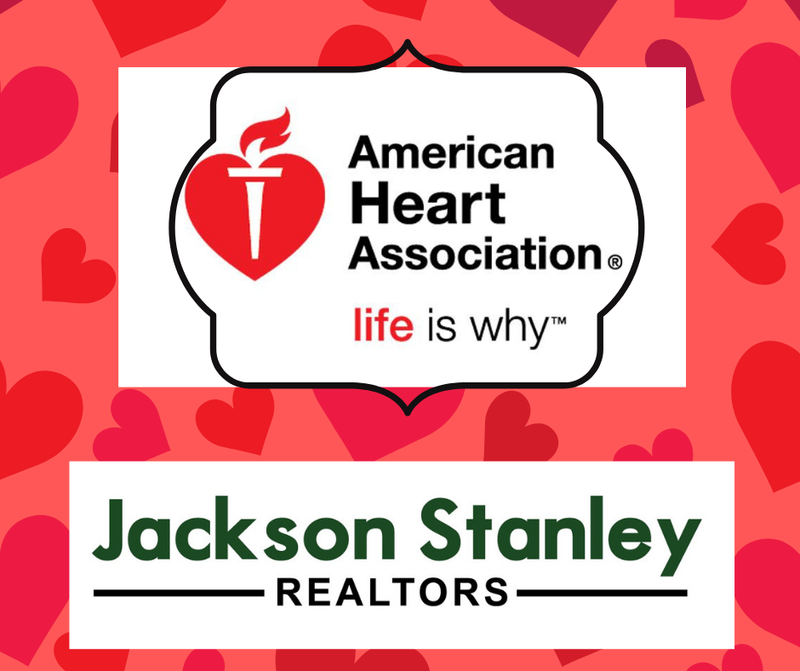 Jackson Stanley Realtors is #Heartwalking together to improve the health of the Upstate. Join them today to support the efforts to make a healthier place for all by helping them reach their fundraising goal of $500. 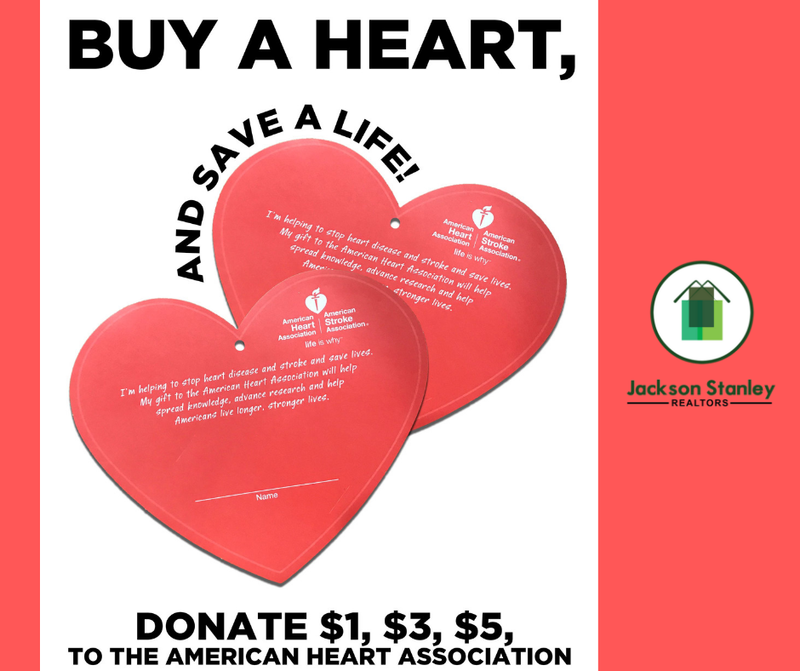 Join their walk or donate by "buying" a heart at any of their office locations for the entire month of April!